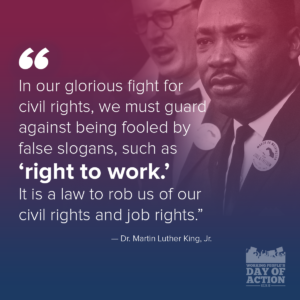 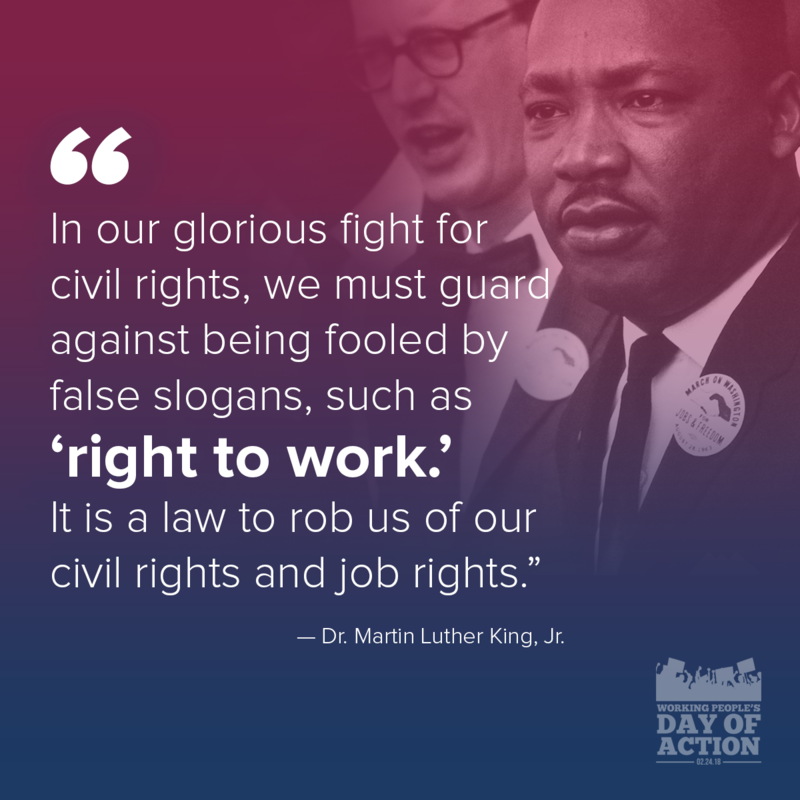 “As I have said many times, and believe with all my heart, the coalition that can have the greatest impact in the struggle for human dignity here in America is that of the blacks and forces of labor, because their fortunes are so closely intertwined” – Martin Luther King, Jr.
California Labor Unions are proud to celebrate Black History this February – and all year round! 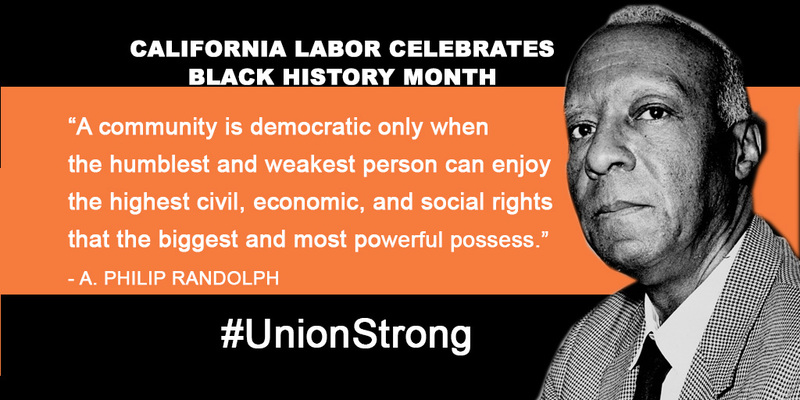 See below for inspiring quotes and content from unions throughout California and the nation. 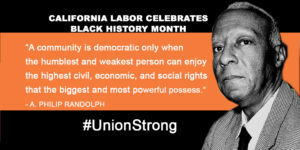 If you would like to add content, please feel free to email unionalerts@calaborfed.org. 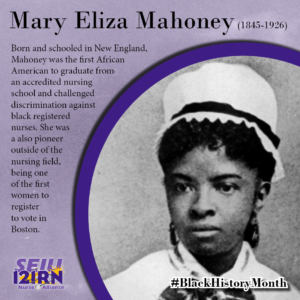 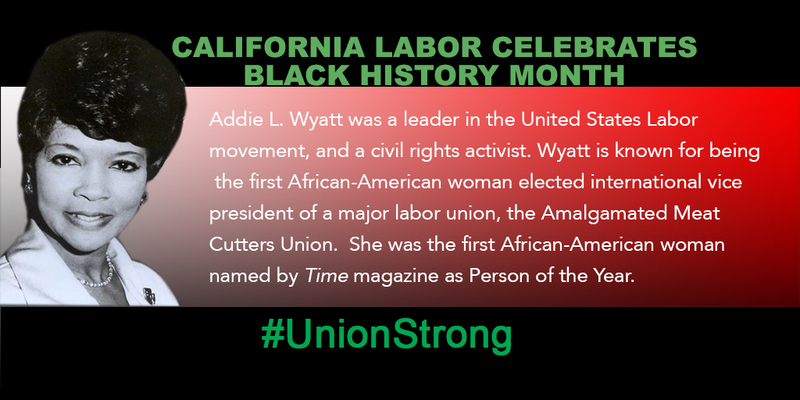 Union sisters and brothers – when you post Black History Month posts on social media, tag @CaliforniaLabor on Twitter and Instagram (you can also tag our Facebook page). 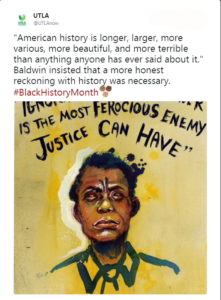 We’ll be on the lookout and want to amplify celebrations of Black History Month! 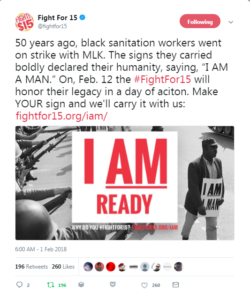 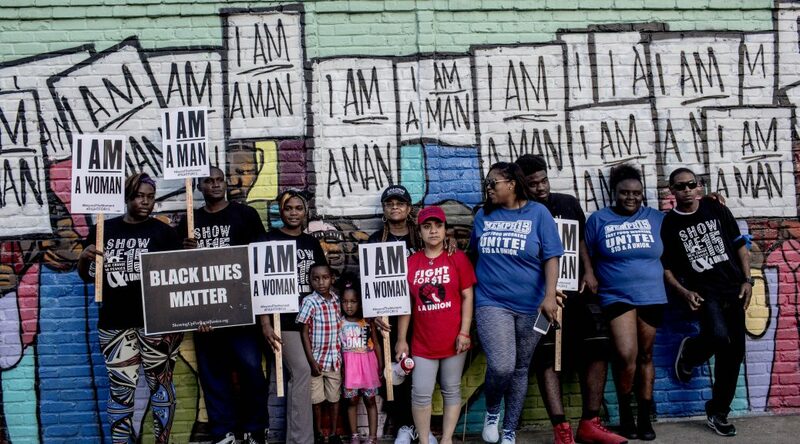 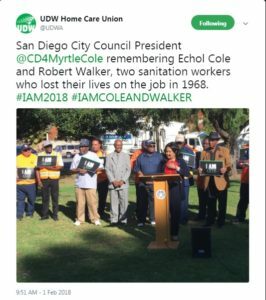 February 12: Join the Fight for $15 in Los Angeles to demand higher pay and union rights on February 12, the 50th anniversary of the historic Memphis sanitation workers’ strike. 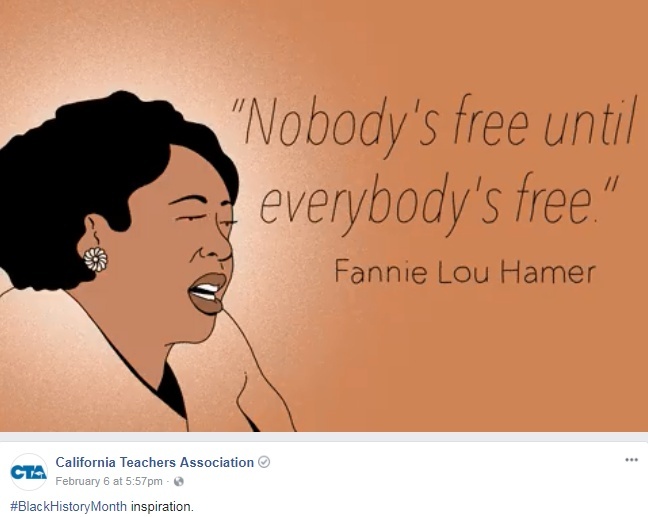 a selection of lesson plans that cover a variety subjects and that can be adapted to fit multiple grade levels.